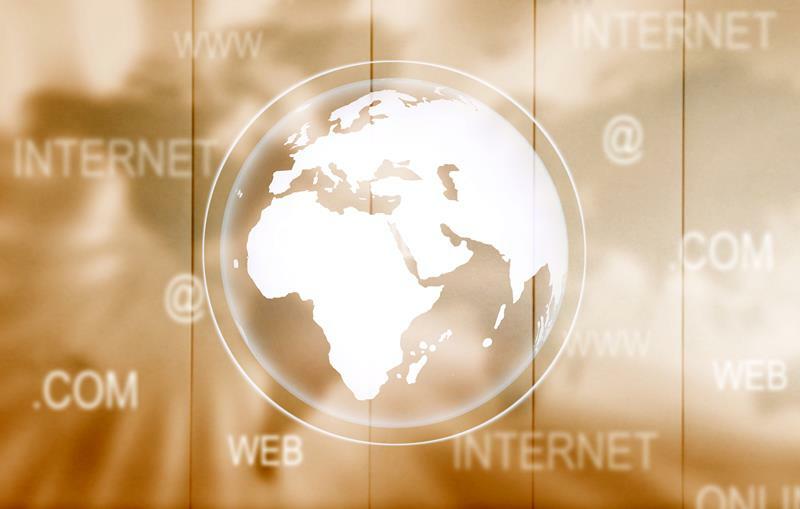 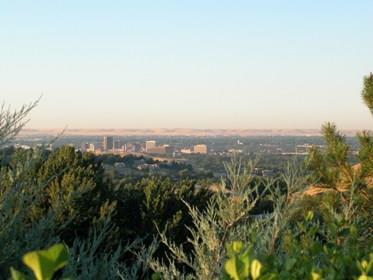 North Boise is one of Boise's most desirable locations! 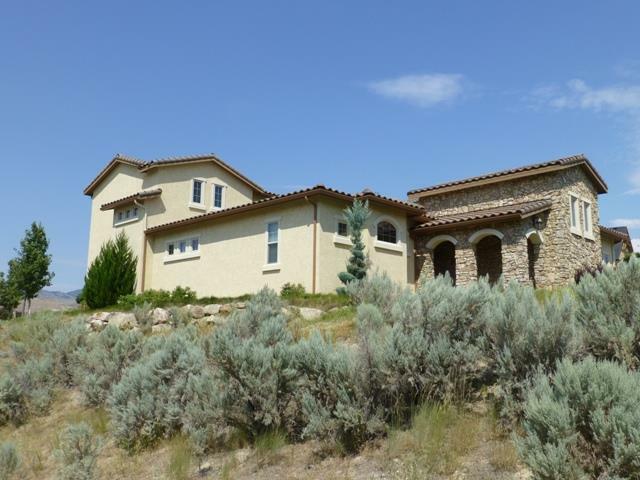 North Boise communities enjoy close proximity to the foothill trail system (Ridges to Rivers), high ranked schools including Boise High School, and easy access to downtown shopping, dining and major medical facilities. 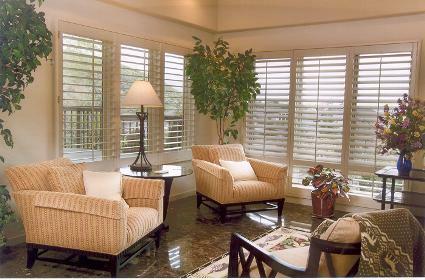 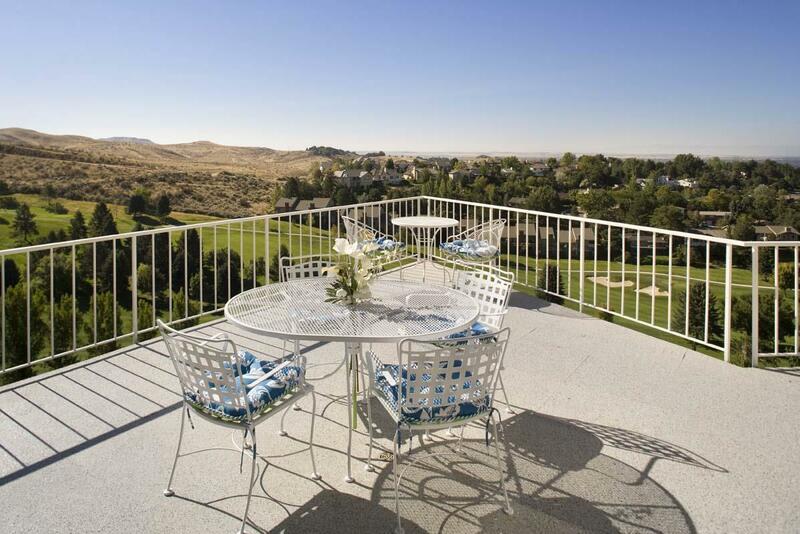 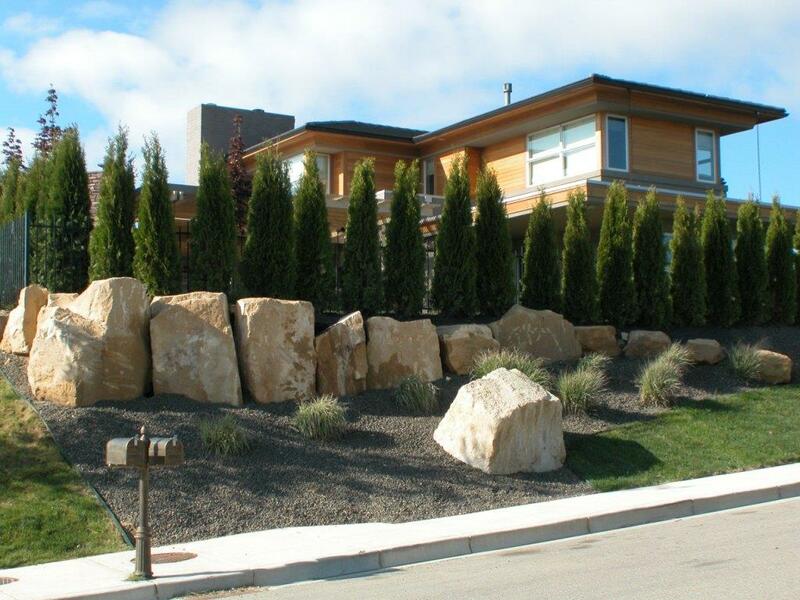 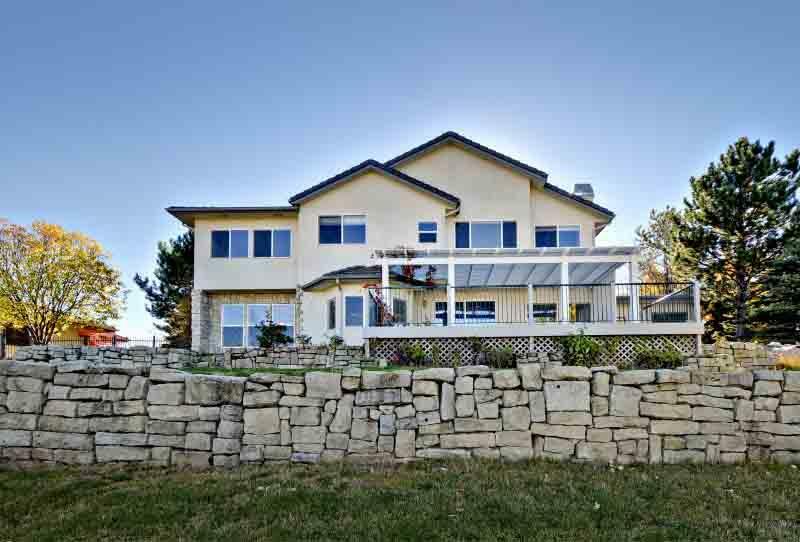 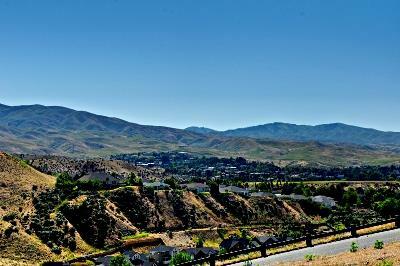 Many of the North Boise's most prestigious luxury communities enjoy foothill and city views. 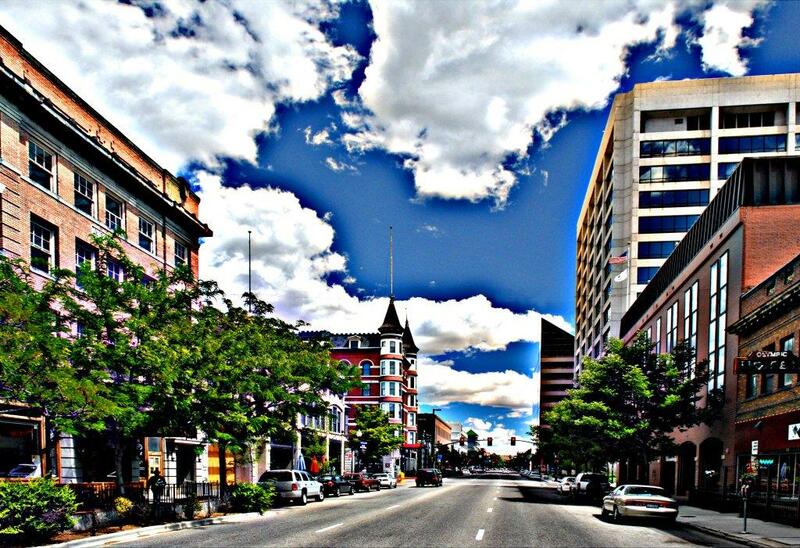 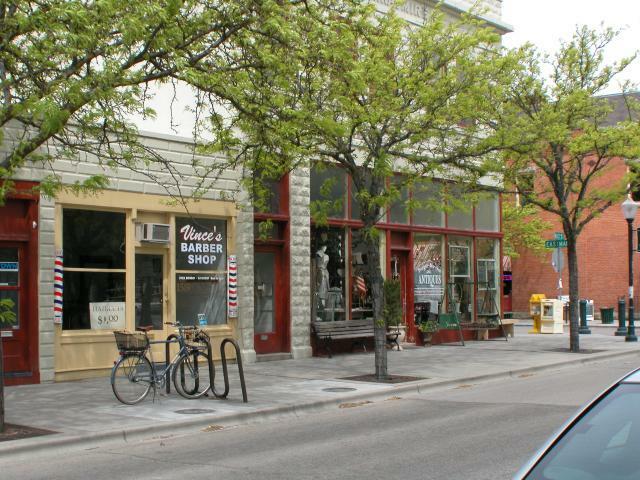 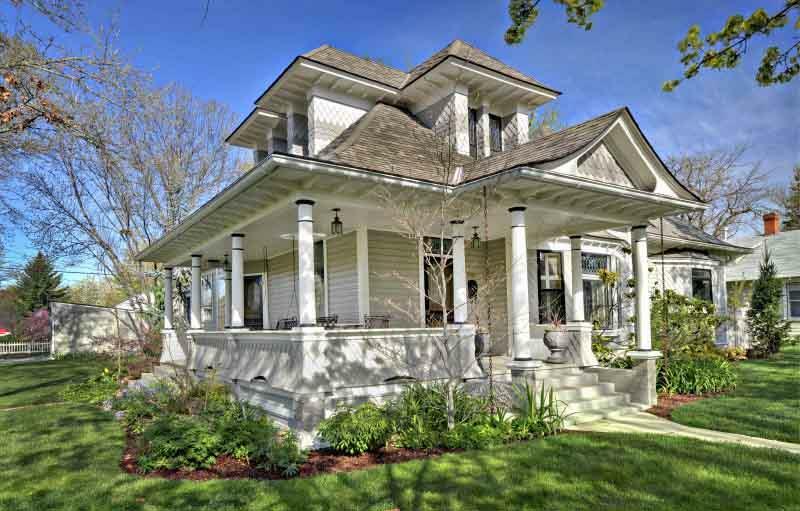 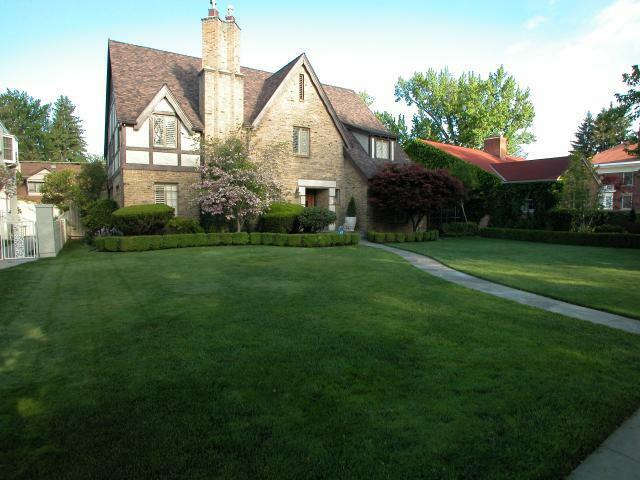 The historic North End in Boise provides a vibrant lifestyle, close to everything! 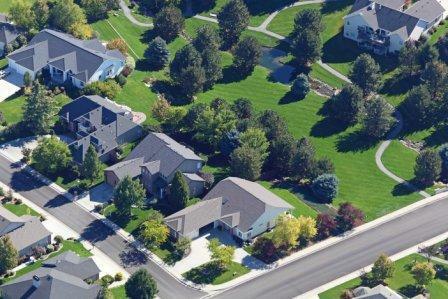 The median sale price of North Boise in 2015 was $315,000. 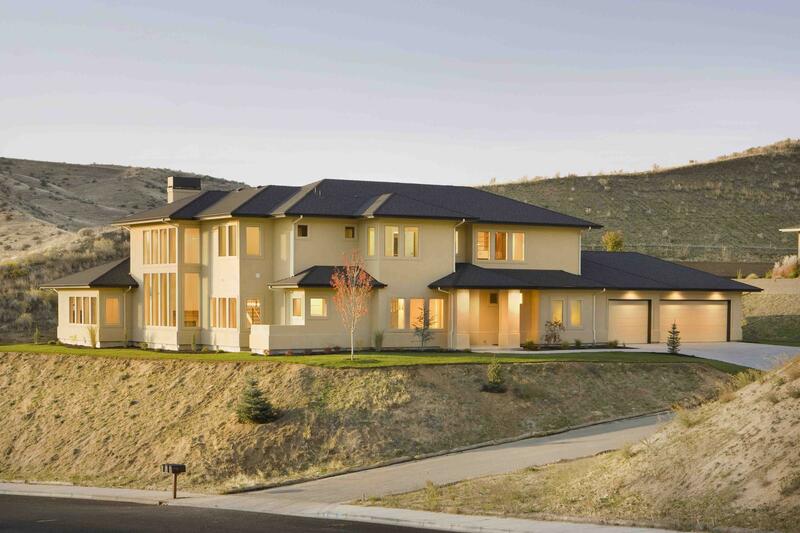 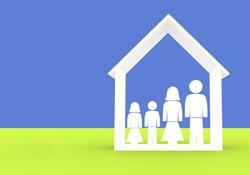 The median price of new construction sales in North Boise was $448,224 and the median price of existing resales was $310,000.